Probably the best group or solo costume for Halloween. Get together with your buddies to think of something that will win you best costume at the Halloween party. Create funny words with your friends for school, work, or for the party. 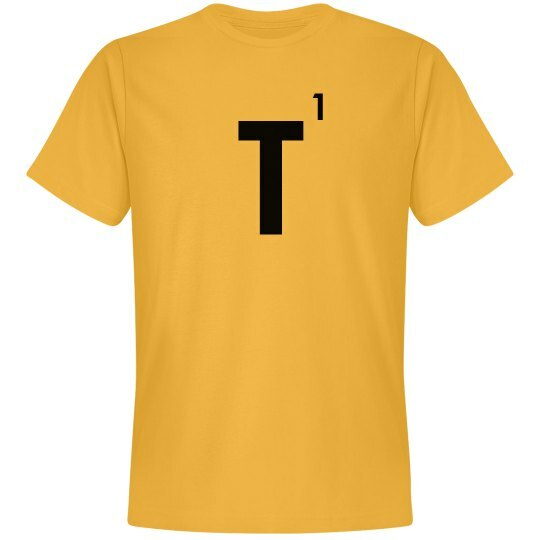 The letter T is worth 1 point. You can choose a letter that's worth more - or less! Or, you know, choose whichever letters you need to spell out your message. And by "letters", we mean "t-shirts with letters printed on them". The point is, each person gets their own letter. 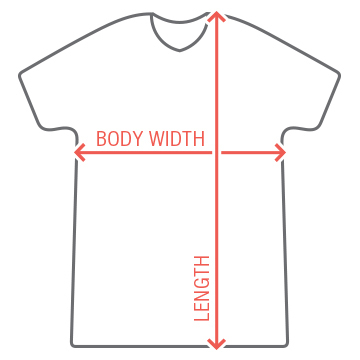 Then you can stand next to each other in a line, and make your statement. It will make an amazing photo for Instagram or Snapchat or Facebook or however you share your pictures.